Shop online for 45 xuron building supplies at discounts up to 28%. 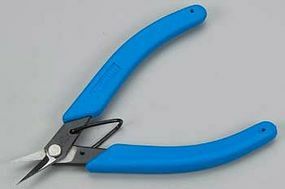 Hand Tools is the most popular of the 4 xuron building supplies categories, then Glues, and Airbrush. 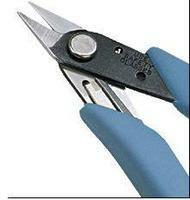 The Ultraflush cutting shear cuts small or soft material with virtually no "pinch". It leaves a finished or near finished surface. CUT DIFFERS FROM THE 410T only in terms of smoothness, not in terms of how closely it will cut against an adjacent surface. 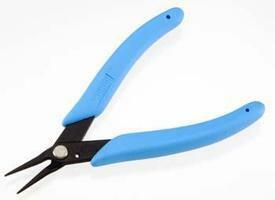 These are the Professional Photo Etch Scissors from Xuron. **Not for use on Wire.**:. 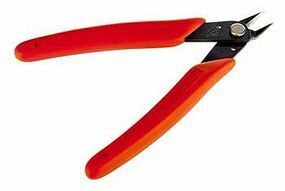 This is a pair of Tweezernose Pliers from Xuron Corp. 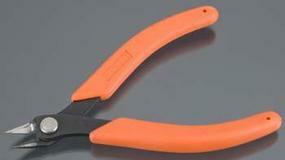 This is a Vertical Track Cutter from Xuron. 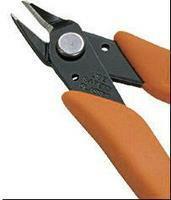 These are the High Precision Shears from Xuron Corp. 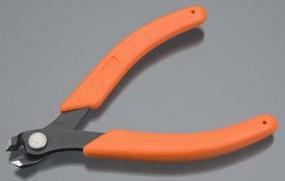 This is a Angled Head High Precision Sprue Cutter from Xuron. This is the #800 2oz Dispensing Bottle from Xuron Corporation. This is the Railroader's Tool Kit from Xuron Corp. 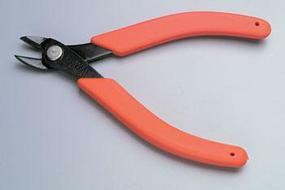 This is the High Durability Scissors from Xuron.